These days it seems more and more people are looking for a travel experience that allows them the opportunity to immerse themselves in the culture and heritage of the place they’re visiting. The need to be seen as a traveller and not a tourist means that people are more inclined to live, eat and dress as the locals do when visiting a particular destination. With projects in 30 countries to choose from, our volunteers are often met with the opportunity to learn more about the ways of the local people and how their traditional dress plays a role in their culture today. While the daily wearing of traditional attire has been in decline over the decades, it is still sometimes worn on special occasions and for celebrations. In my latest blog post, I take a look at the traditional wear in some of our destinations around the world. 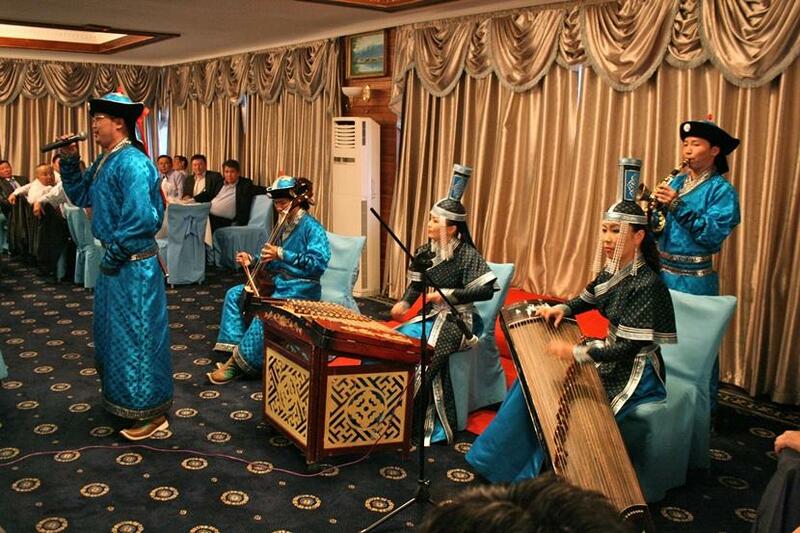 Hats, dels and boots make up the traditional Mongolian outfit. There are over 400 different styles of hats that vary in shape and purpose, each in a different colour and with different trimmings to suit the status of the person wearing it and the occasion. The del is a tunic that is loose fitting and calf-length. It has a high collar and long sleeves. Each ethnic group in Mongolia has their own distinguishable del which differs from the others in colour, cut and trimming. The boots are tall and made of thick leather. They turn up at the toes and do not have zips or laces. Because Kenya is made up of so many different ethnic communities, its traditional dress code is rather difficult to pinpoint. In saying this, though, there are certain common elements in Kenyan clothing. The kitenge is one of them. It is a cotton fabric dress, tie dyed with bright colours and with embroidery. The khanga is another piece of traditional Kenyan dress and is a colourful cloth wrapped around the waist and torso. But perhaps the most identifiable dress code in all of Kenya is that of the Maasai tribe. 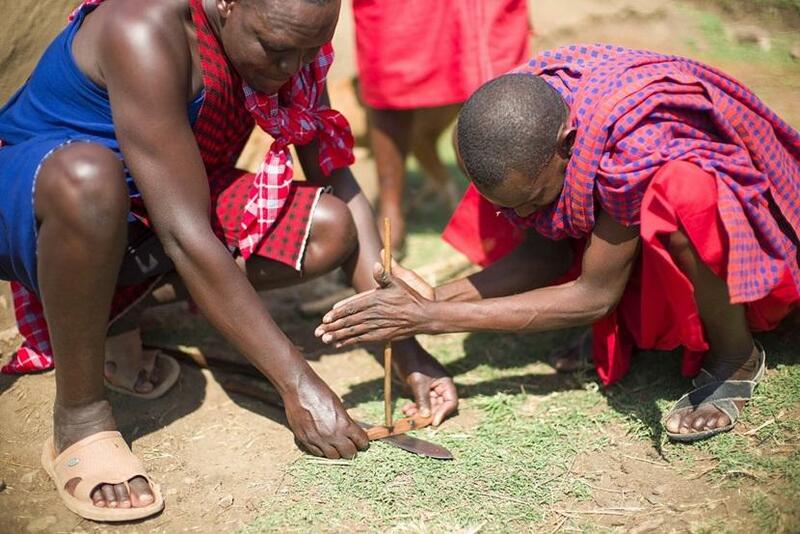 The men wear a red checked blanket known as a shuka and carry ball-ended clubs with them. The women wear lots of beaded necklaces and colourful khangas. 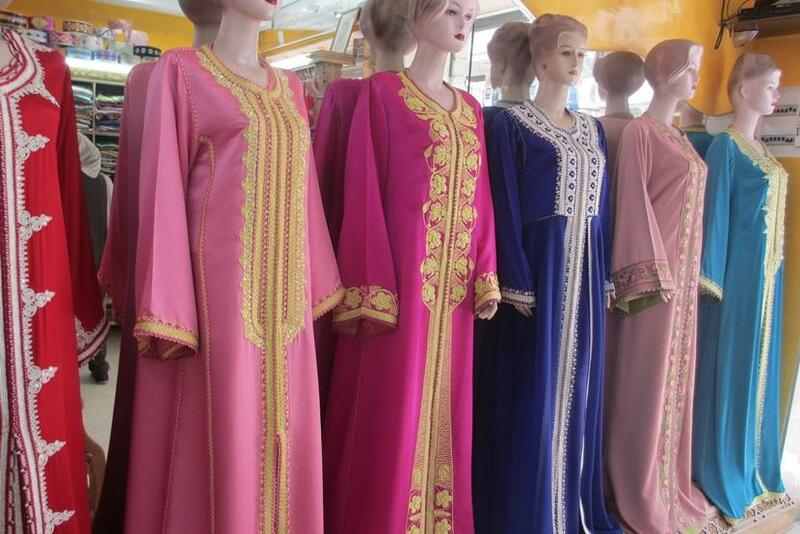 Located in North Africa, Morocco has a multi-ethnic population and varied traditional dress. Men and women both wear a long, loose-fitting garment with long sleeves and a hood. This is called a djellaba. Women also wear beautifully embroided caftans, particularly on special occasions and delicate fabrics and eye catching silk garments. A distinctive item of clothing for Moroccan men is the abernousse, more commonly referred to as the fez. This traditional red felt hat is normally worn on special occasions. 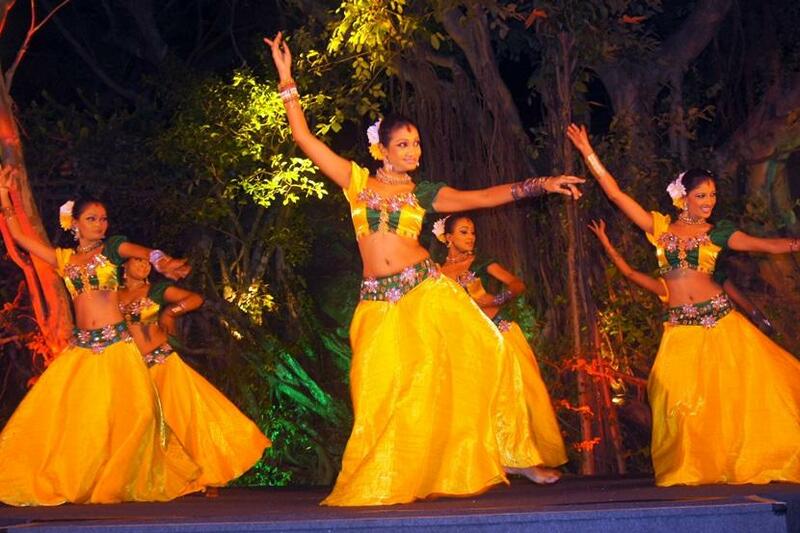 The most popular traditional clothing in Sri Lanka is a sari for women and sarong for men. Young women wear a half sari on the bottom and a blouse on top, with a scarf across the shoulder. Married women wear a full sari. For celebratory occasions and events the sari is always colourful and ornate. The sarongs worn by men can be worn in different styles, either wrapped around like a skirt with a knot in front or with the ends between their legs to create the illusion of trousers. 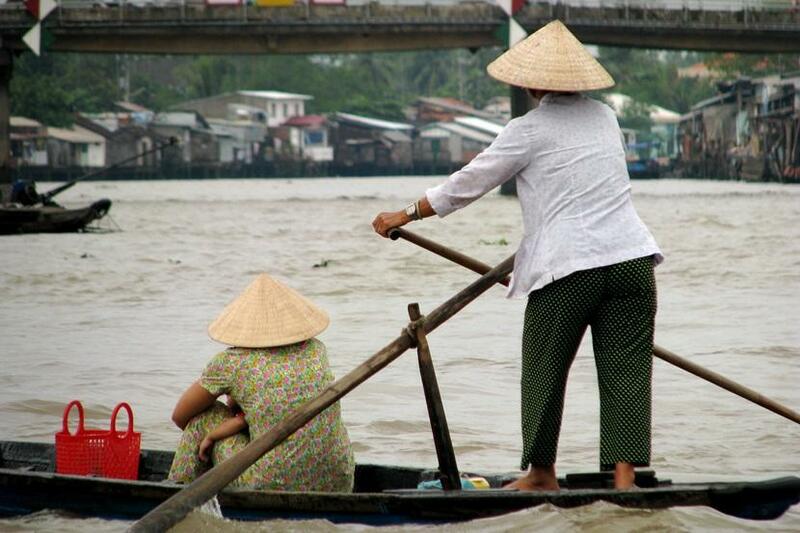 Traditional Vietnamese attire is often made of hand-woven natural fabrics such as silk, cotton and hemp which are ideal for the humid tropical climate. Men’s clothing is traditionally not very bright in colour and is made up of a brown top, white trousers, wooden clogs, and the iconic conical hat. These days men wear the Ao Dai which is a silk tunic worn over trousers. Women also wear the Ao Dai, although theirs is longer and more form fitting. 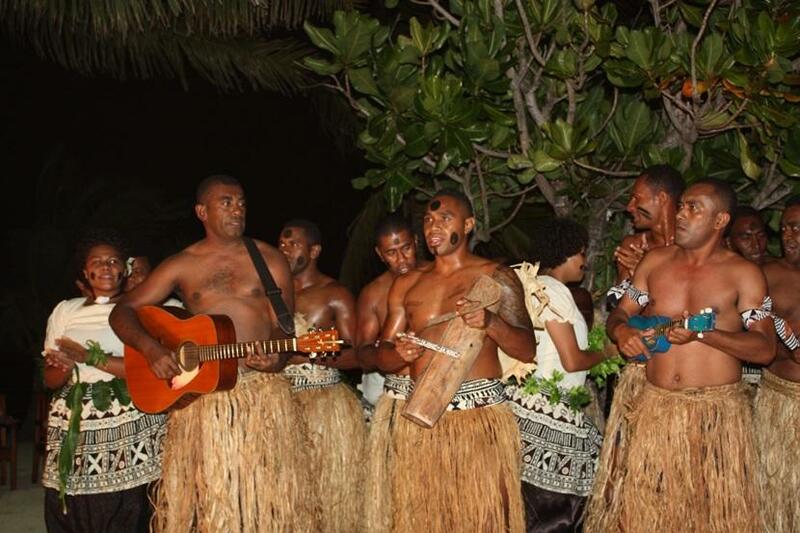 Fiji’s tropical climate means that the traditional clothing of Fijians didn’t require heavy materials or many garments. Single women wore short grass skirts while married women wore longer ones. The men wore loin cloths. These days the sulu va taga is worn by both men and women and is rectangular in shape with colourful designs. The sulu va taga is wrapped around the body. 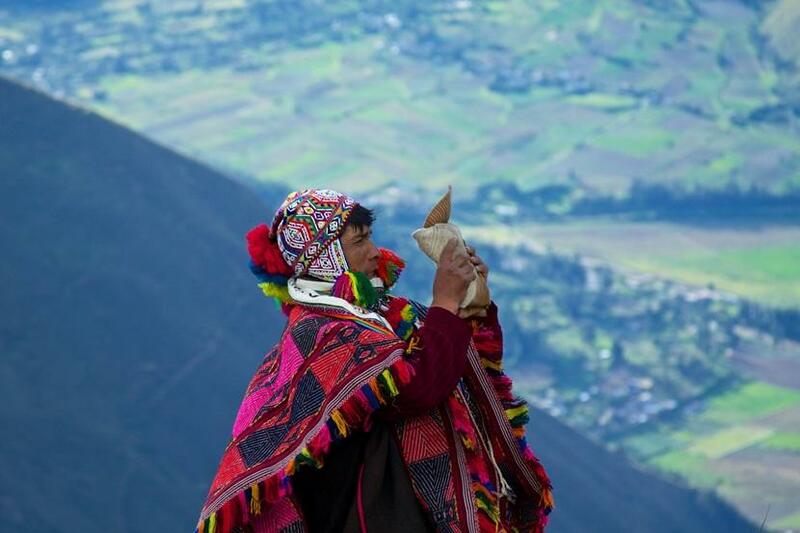 The Peruvians have a knack for craftsmanship and their clothing is a reflection of this. Ponchos, blankets, dresses, tunic and hats make up traditional Peruvian attire and each piece differs from region to region. 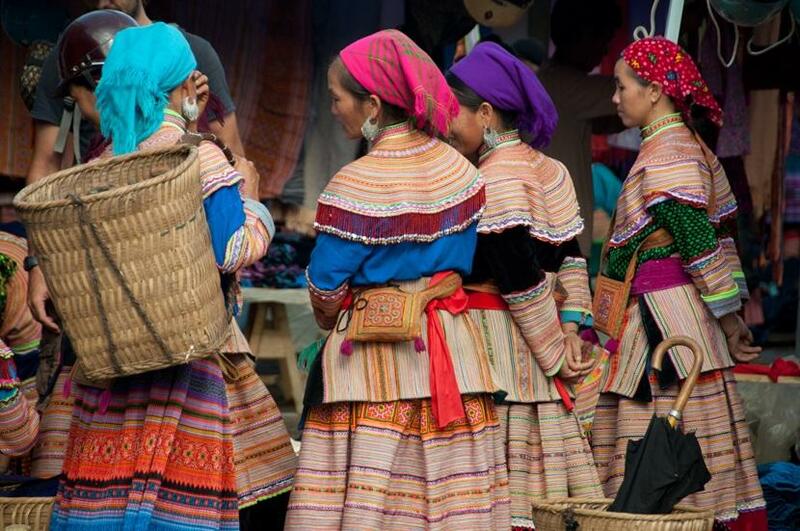 The women wear a skirt also known as a polleras which is puffy in shape and has colourful trimming at the bottom. Men traditionally wear ponchos which vary in style and colour according to the region. They also wear chullos which are knitted hats with ear flaps. A sombrero is sometimes worn over this. 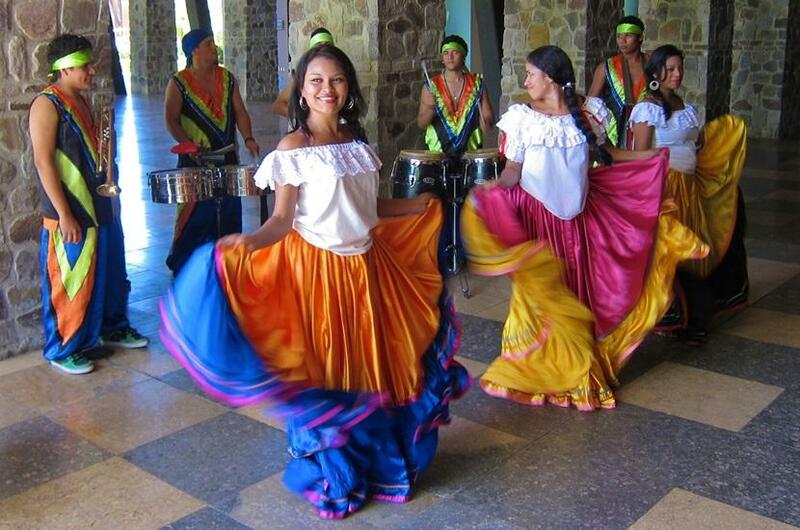 Costa Rica is a vibrant Central American country with a mixed culture of Spanish and West Indian influences. Their traditional attire certainly reflects their festive culture and customs. The women’s traditional dress consists of a multi-layered skirt in bright colours paired with a ruffled blouse, usually white in colour. This is often paired with a choker necklace and flowers in their hair to complete the look. The men’s outfit is mad up of a plain top and long pants, traditionally both the same colour and worn with a red sash belt and a straw cowboy hat. A chemise made of hemp, wool or linen is worn by both men and woman and is tied around the waste with a fabric belt. For the women, an apron is worn over the chemise. 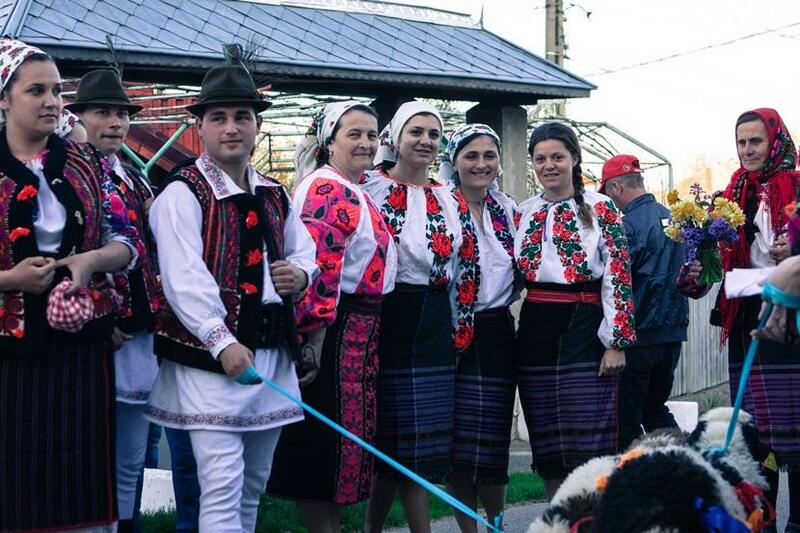 In some parts of Romania this is a single piece of cloth wrapped around the lower body, while in other parts two separate aprons are used, one for the back and the other the front. Men pair their white shirts with white trousers and a hat, belt and waistcoat. Have you ever visited a destination with interesting traditional clothing? Tell us about it using the comments box below.